So, what is the F.O.O.D District? The F.O.O.D. 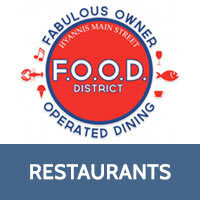 District really stands for Fabulous Owner Operated Dining. 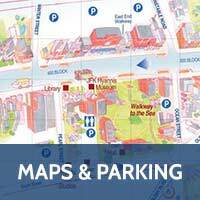 On a street with over 40 family owned and operated restaurants, Main Street is proud to tell the story of great food representing international cultures from around the world, décor showcasing metropolitan chic, Cape casual, fun outdoor patios, and price points good for special occasions, quick lunches, cocktails & music or family outings… all this within walking distance. 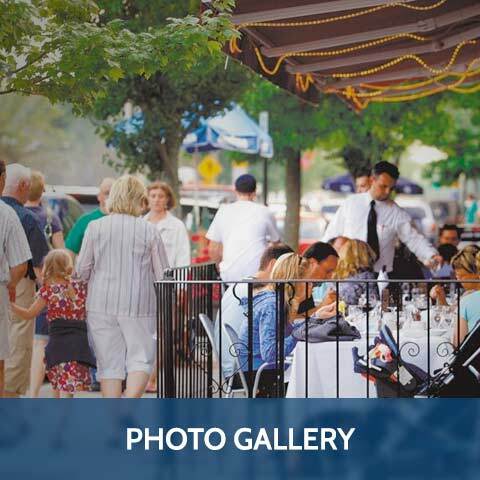 In a time where local often means quality and sustainability, Main Street’s F.O.O.D District has establishments where the owners have been in business for as long as 35 years as well as new places opening up each season. What they all have in common is a commitment to being on site daily to make sure they offer the best and freshest competitive dining in the region. OK, so who’s getting involved? The F.O.O.D. 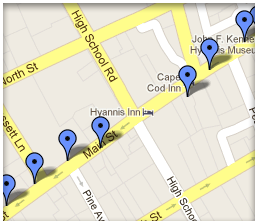 District is made up of 40 restaurants along Main Street and the surrounding streets in the Hyannis Main Street district. From breakfast restaurants to sandwich shops to casual and fine dining, you can find what you’re looking for on Hyannis Main Street. We have everything from American food to Thai and Indian cuisine. 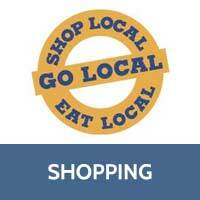 With restaurants in every price range, there is something for everyone on Main Street Hyannis. 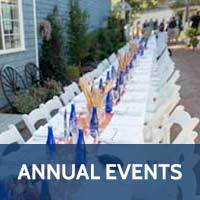 Get more info on our fabulous restaurants here!